For budget travelers, this is the perfect Rocky Mountain vacation lodging. Heated pool, picnic area, truck parking. Rooms have cable TV with HBO, free WiFi. Choose a room with fireplace, whirlpool spa or other fabulous amenities. Luxuriate in the outdoor hot tub, explore Estes Park attractions. The ideal vacation lodging. Overlooking Mary's Lake with views of the Rockies, this vacation home gives you the ideal location for your getaway. Full kitchen, WiFi and cable TV. 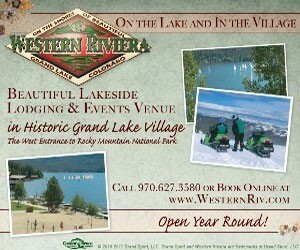 This year-round resort hotel is convenient to Rocky Mountain National Park and offers wonderful rooms at great rates. Off-season specials and discounts available. 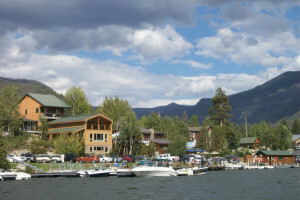 Close to numerous Colorado and local attractions, including Rocky Mountain National Park. Rooms fit your needs, with expanded cable TV, complimentary breakfast.